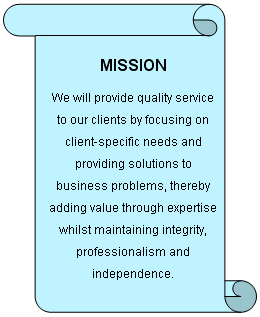 Professional services rendered in the Sultanate of Oman since 1977. 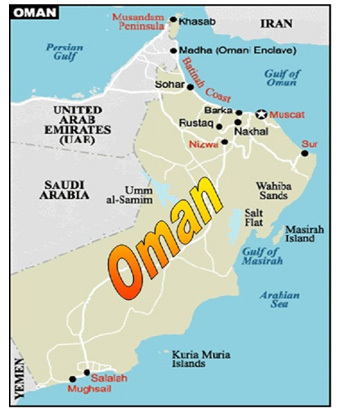 Professional services rendered in Oman to more than 300 reputed corporate clients, including multinational, foreign and Omani companies. 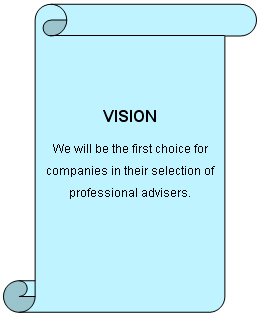 Strong management team comprising of Partners, Directors, Managers and Professional Chartered Accountants with additional qualifications in specialized fields viz. CISA, CPA, CWA, etc. Associate offices in Dubai, Abu Dhabi, Jebel Ali, Sharjah, Dubai Internet City and Hamriyah Free Zone in United Arab Emirates. Affiliated with PKF International Limited which is 10th largest global accounting network.